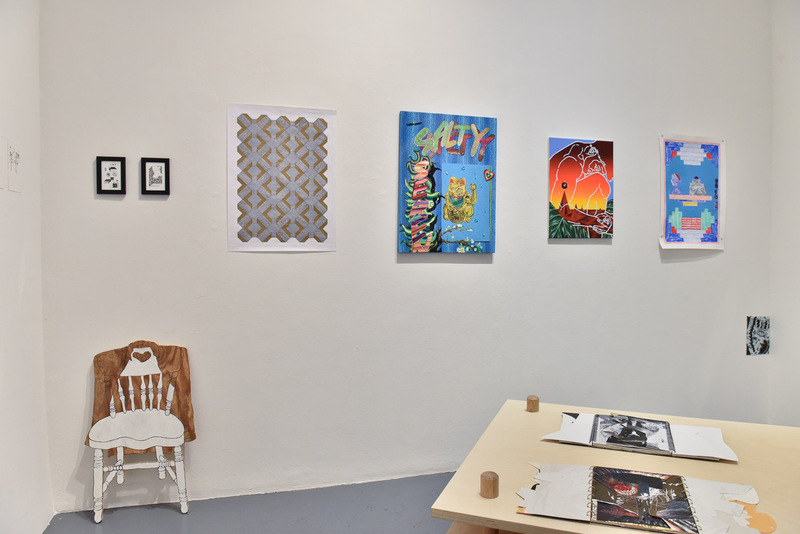 Endless Editions will transform Cuchifritos Gallery into an open-access printmaking workshop and Borgesian library, rooted in Jonathan Basile’s ongoing project, Library of Babel. 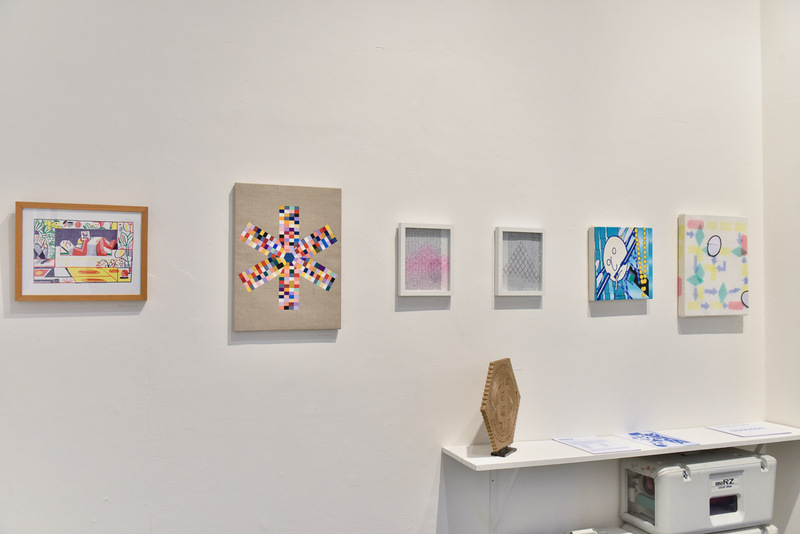 Within the installation, the Endless Editions team will situate several performances, along with opportunities for visitors to produce, and reproduce their own media. Ultimately bringing issues of knowledge accessibility, creative labor, and digital reproduction to bear on Jorge Luis Borges’ concept of the universal library. 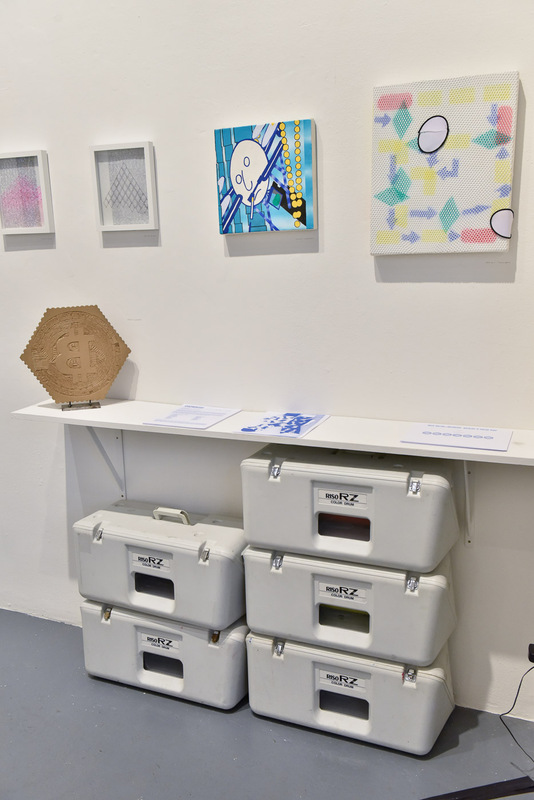 Endless Editions will operate a Risograph printer onsite throughout the exhibition, working with participants and visitors to create their own books. A computer workstation will also be included where visitors can access and search the Library of Babel website and a public library that will grow as books are made. 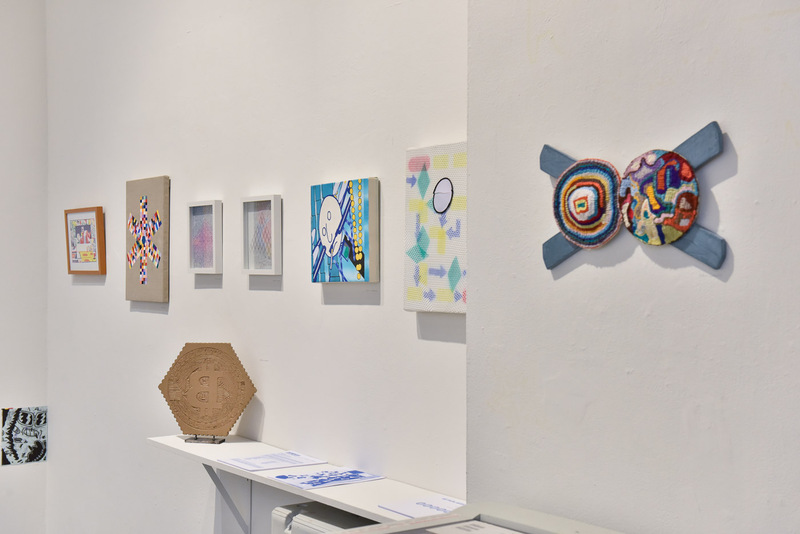 Public events will include bookmaking and computer programming seminars, one-day artist residencies with original work on view, and literary readings. 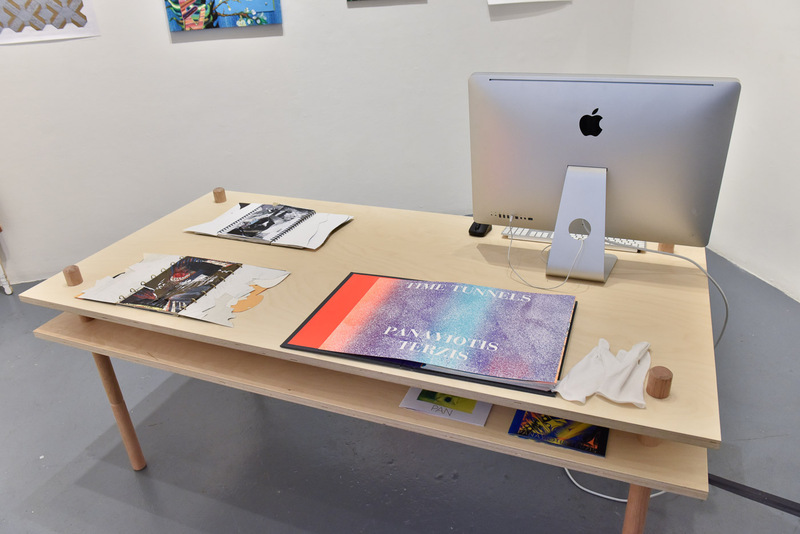 Endless Editions’ mission is to produce and disseminate books or prints by emerging artists, irrespective of age, gender identity, creed, or race. 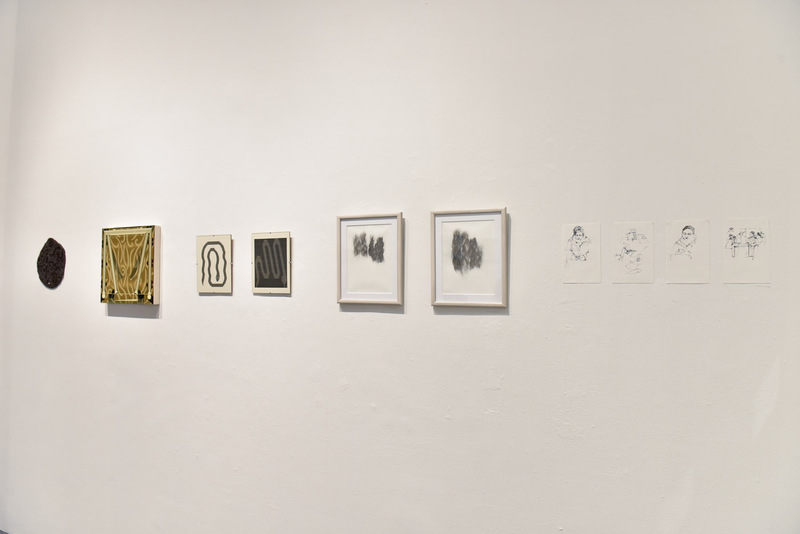 The imprint works primarily with artists who have been historically underrepresented in the gallery system or art market and supports them through the conceptualization and realization of both limited and open edition prints or publications. Conceived as a way to relieve the economic burden from artists while providing them a platform for publication, our belief is that artist’s books and publications are perhaps the most democratic and socially responsible media available in the contemporary art market. 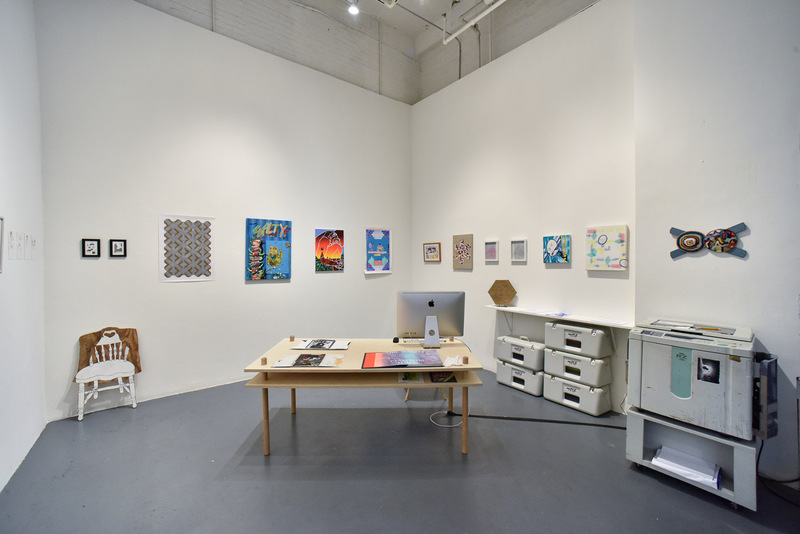 Endless Editions operates a Risograph print studio at the Robert Blackburn Printmaking Workshop in Manhattan, NY, and also maintains a studio in Newark, New Jersey, within the Gateway Project Spaces. Over the course of the past three years, Endless Editions has published over fifty titles by sixty artists. Our projects are held in the collections of the Museum of Modern Art Library, New York; the New York Public Library; the Whitney Museum of American Art, New York; and the Thomas J. Watson Library at the Metropolitan Museum of Art, and others. Endless Editions has organized twenty exhibitions; established a residency program, The Copy Shop Residency, which has hosted numerous artists from around the world; and held educational seminars at The Metropolitan Museum of Art, New York; Queens Museum of the Arts, New York; Pioneer Works, New York; the School of Visual Arts, New York; The Royal Academy of Art, Stockholm, Sweden; and the Museum of Arts and Design, New York. In 2017 Endless Editions co-produced the first ever Brooklyn Art Book Fair with Bruce High Quality Foundation University – it is a free event for both vendors and the public.